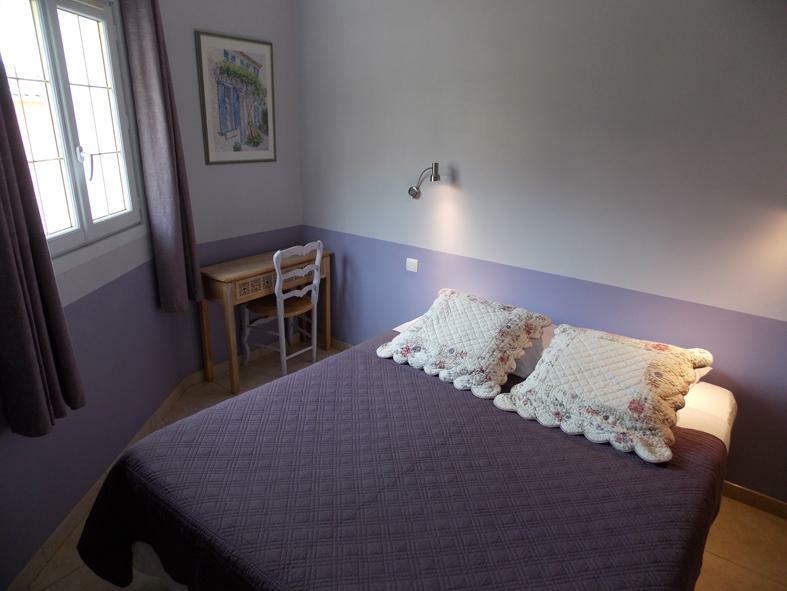 The room lavandine is a double room, facing north, village and street side. 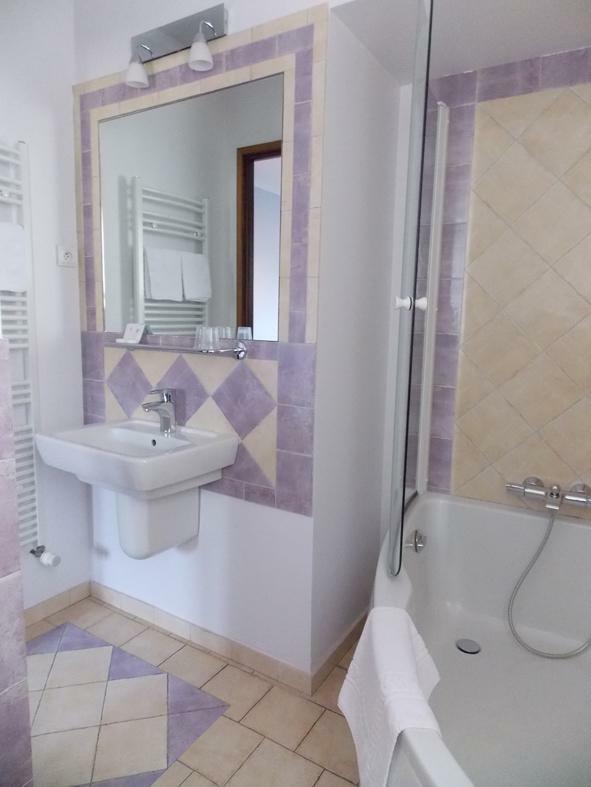 It is equipped with bathroom with toilets, flat television. 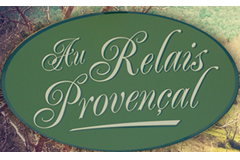 COPYRIGHT BY Au Relais Provençal. All rights reserved.